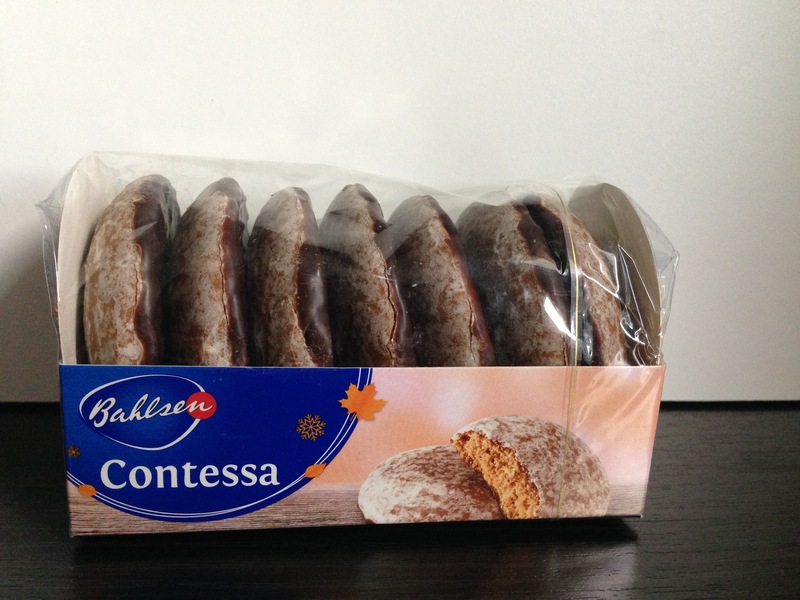 The packaging here says that these are “Contessa” or “Contessa choco,” but they are basically lebkuchen. 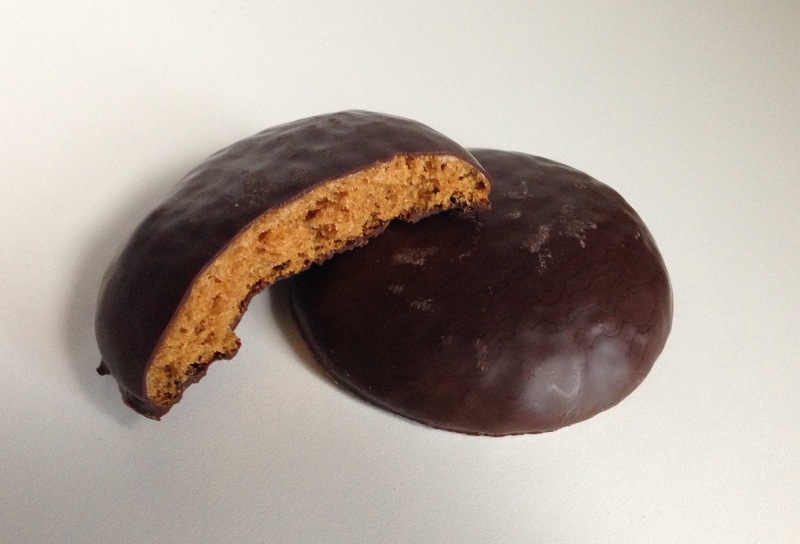 With Christmas quickly drawing near and with stores starting to fill their shelves with Christmas things, I started keeping an eye out for lebkuchen. I knew that World Market carried them. Last winter I waited too long and they were sold out before I could get some 🙁 But this year when I saw them first hit the shelves, I immediately grabbed a few. 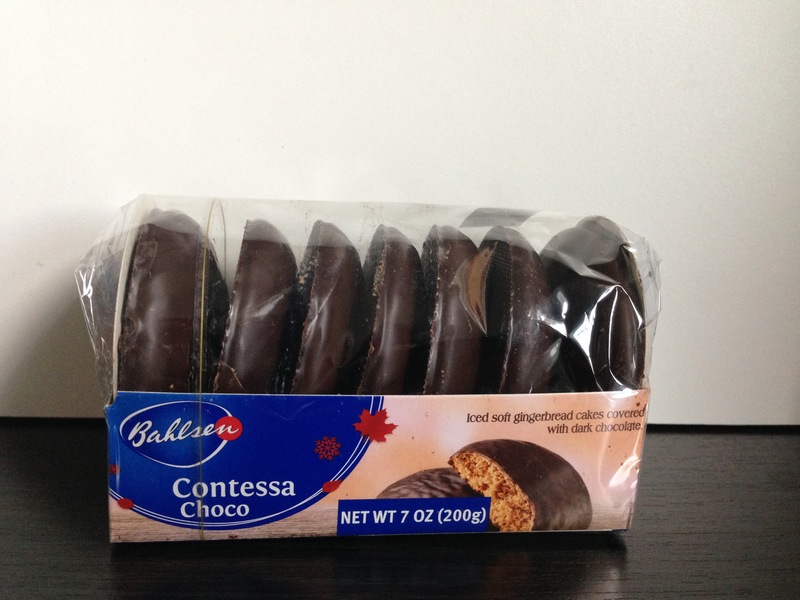 The only types I’ve seen there so far are what look like regular and chocolate covered lebkuchen. 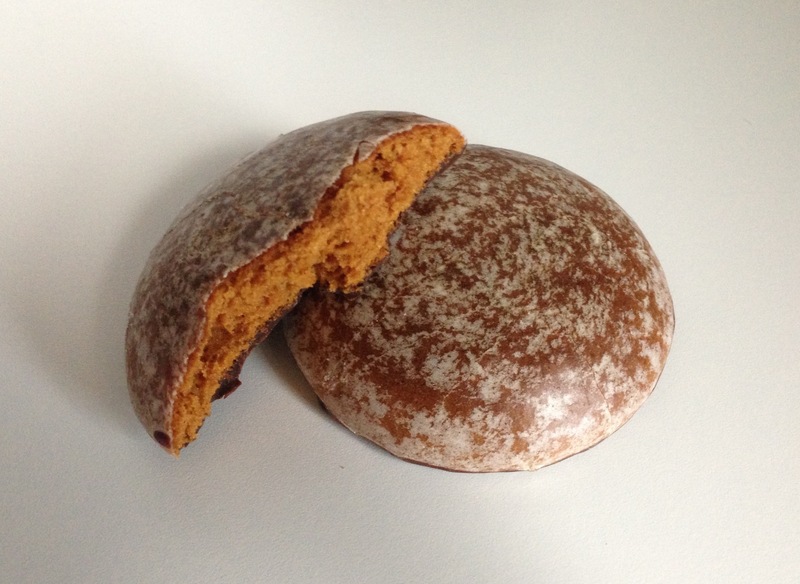 For the regular lebkuchen, the glaze around the gingerbread parts give it a nice, light crispy texture. The gingerbread part inside is very soft. 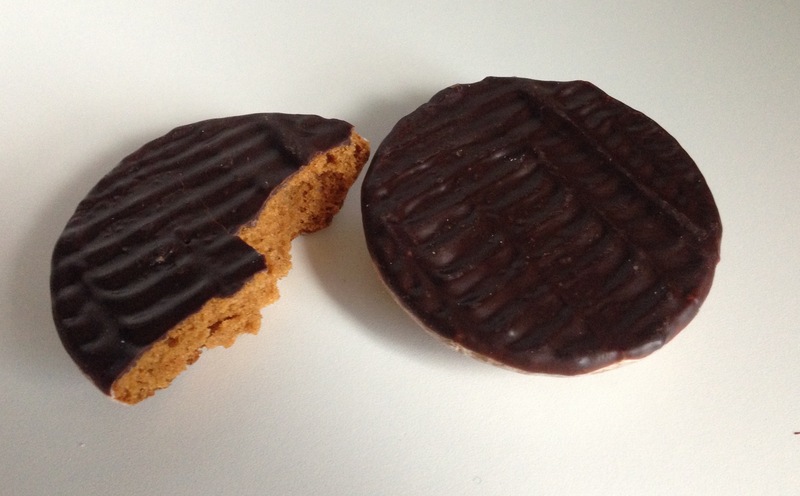 I highly recommend lebkuchen, especially for the holidays! Grab some if you can find them!